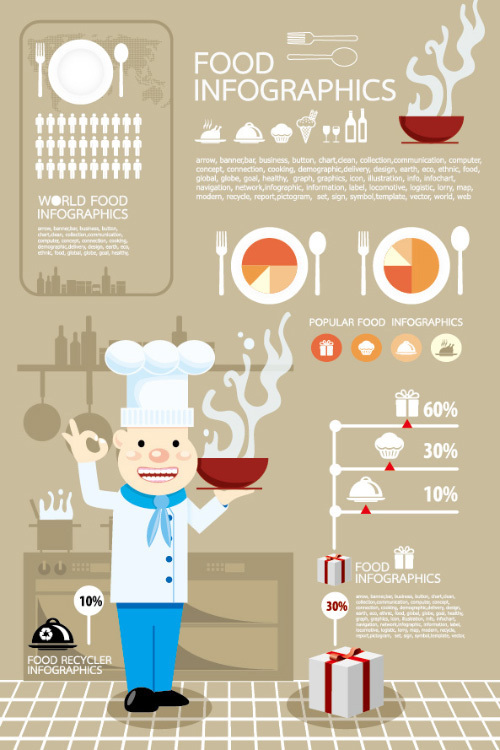 Infographics are always helpful to analyses overall report of your industry, world, country or any other topic. 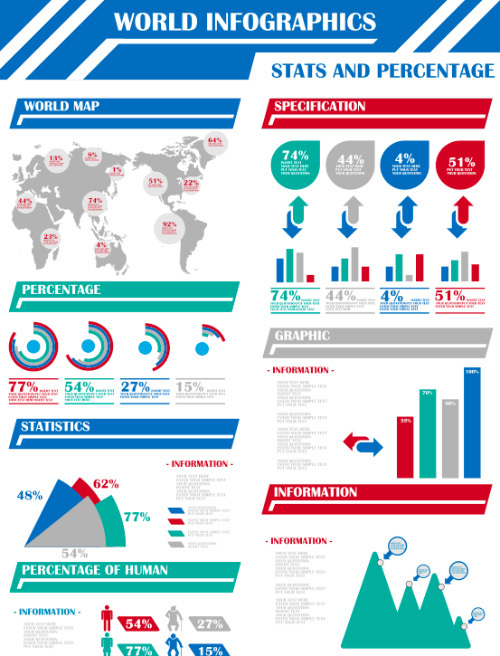 Some of Infographics are already available for free to download, by using them we can make our own Infographics report on desired topic. Just use your creativity and inspire the world with your work. 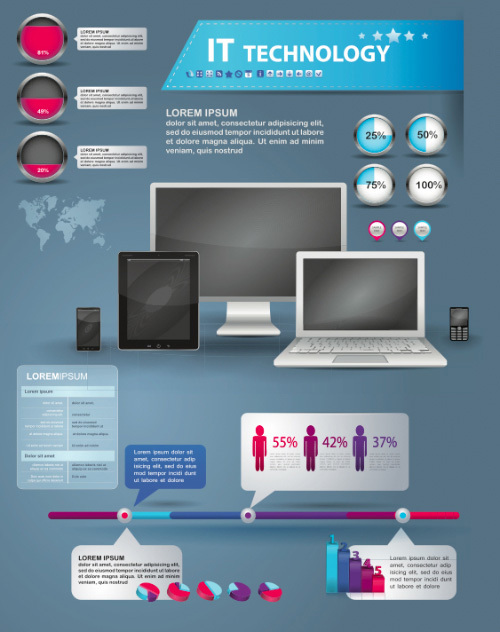 Below are the best UI/UX visualization presentation of data made user easy to understand. 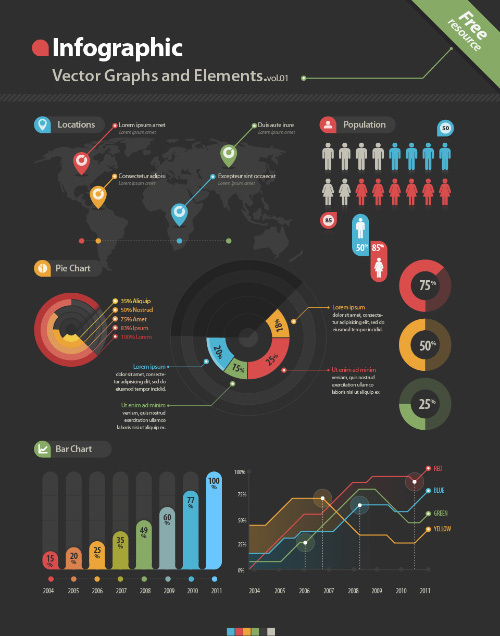 You will get included elements like business chart, communication devices, conceptual bar, world map, demographics elements, design, finance figures, graph vector, infochart , infographic, pie, report, web elements, information, modern and more. Love these examples. Thanks a lot! 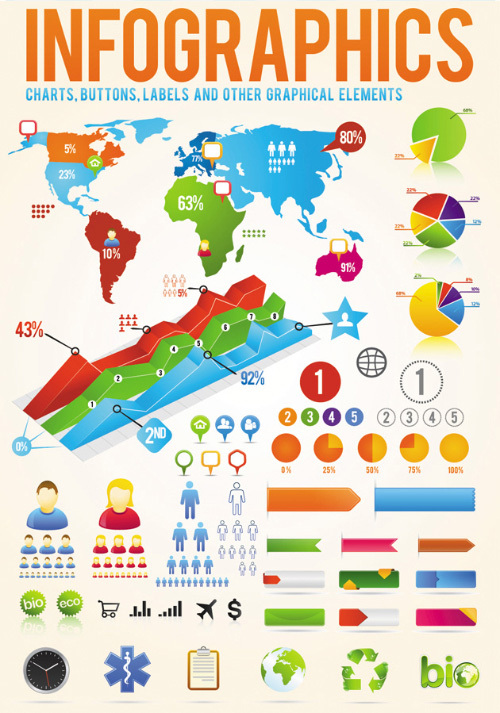 Best infographic templates are amazing for my needs.